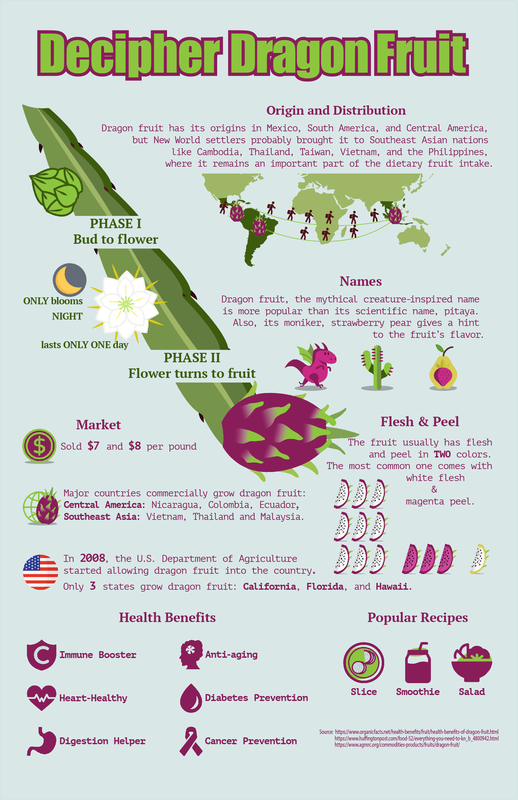 An infographic design for the American people to easily learn features and interesting facts about dragon fruits. 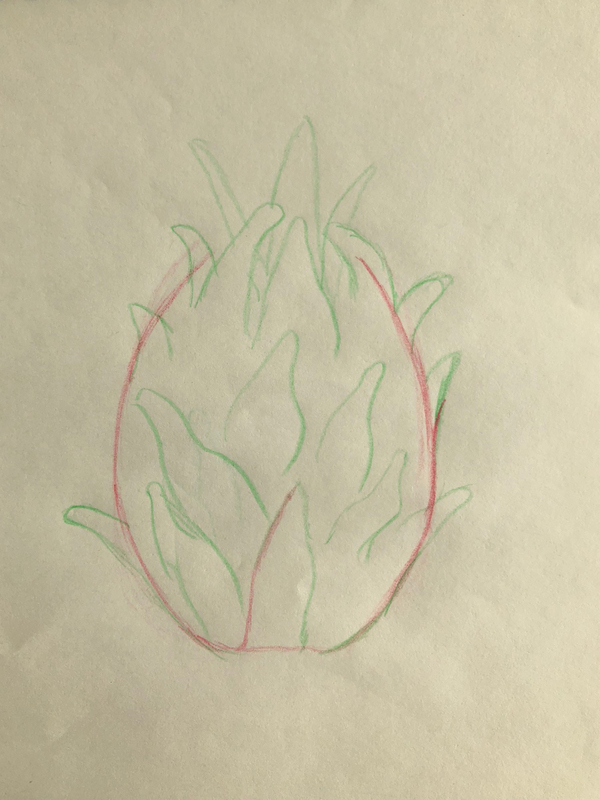 The thing that drove me to design an infographic on dragon fruit was an interesting conversation happened between an American couple when they saw the exotic appearance of a dragon fruit in a grocery market at Chinatown, San Francisco. The impressed “Wow” shouted by the lady captured my attention at that time. 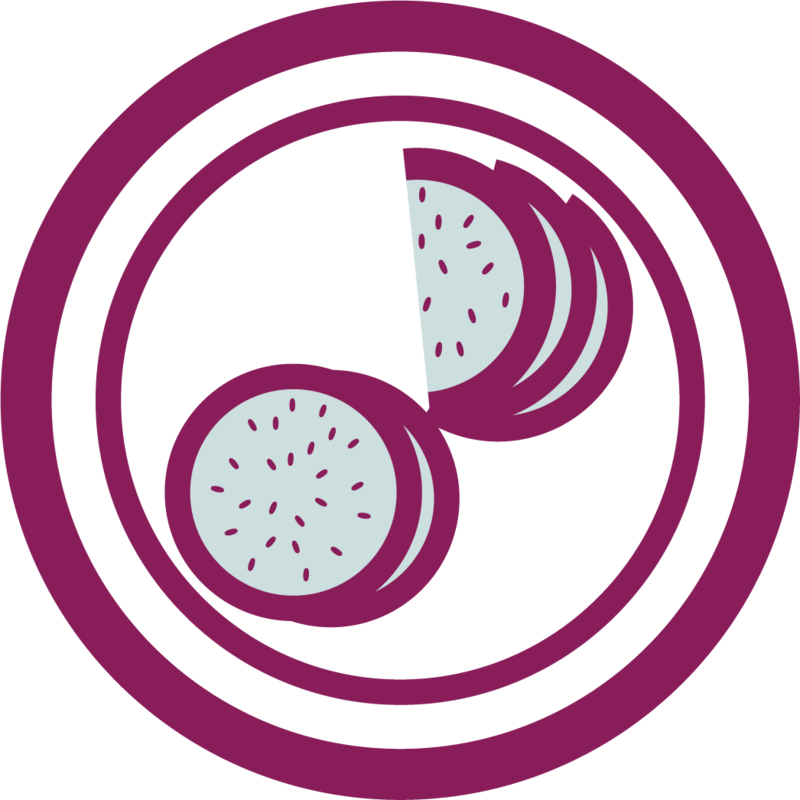 She excitedly talked to her husband about things such as where this fruit comes from, how it grows, and how it should be eaten. It seems that not many American know about this fruit. 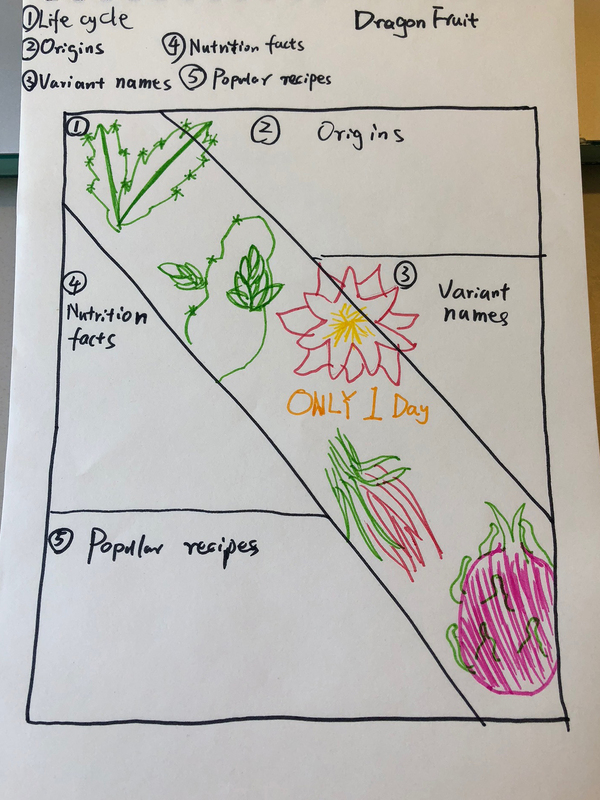 Therefore, it might be meaningful to tell a story about this mythical including its origin, life cycle, names, varies, market, health benefits and popular recipes, by applying visual design principles. 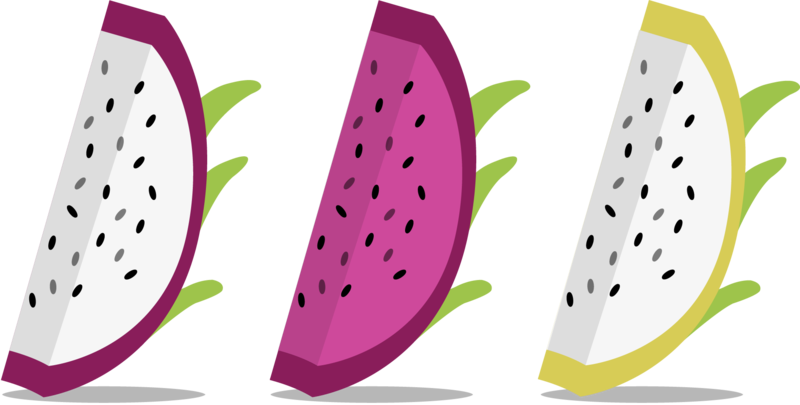 To match the mythical and exotic appearance of dragon fruits, a whimsical layout was used to set the whole frame for the infographic. 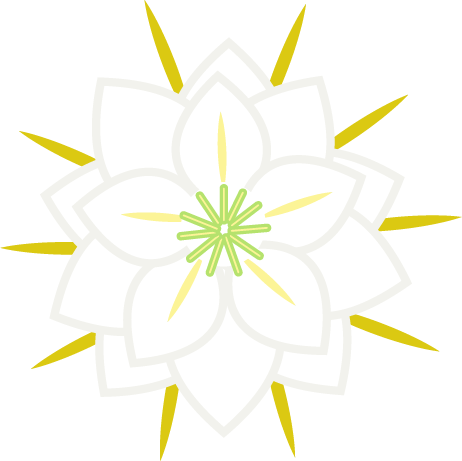 Proximity and closure of Gestalt principles of perception were employed to reduce the complexity and increase the interestingness of design. 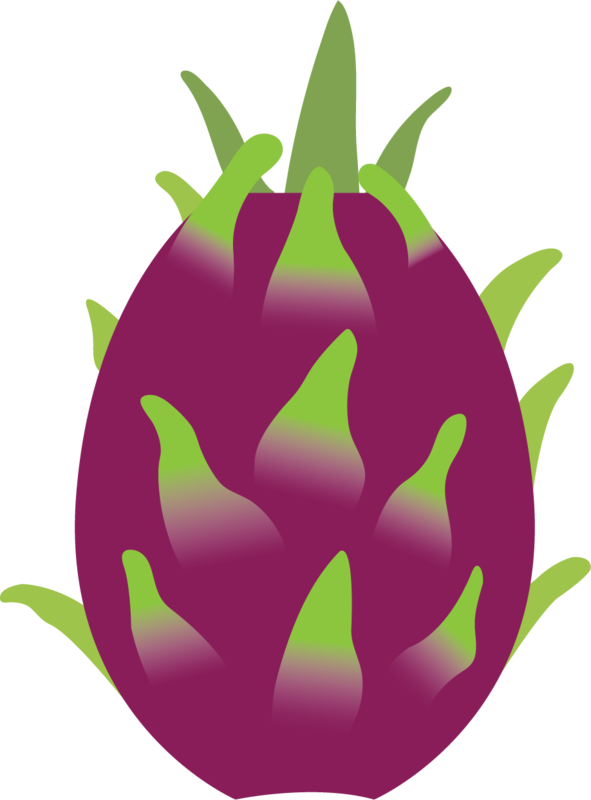 A hierarchical structure was implemented to effectively visualize the essential features and facts about dragon fruits. 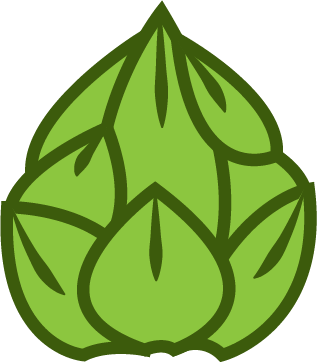 A set of easily recognizable icons were used to represent the health benefits as well as recipes of dragon fruits.